The TS-140 Direct optimized for use on LGA1151 / Skylake CPUs. 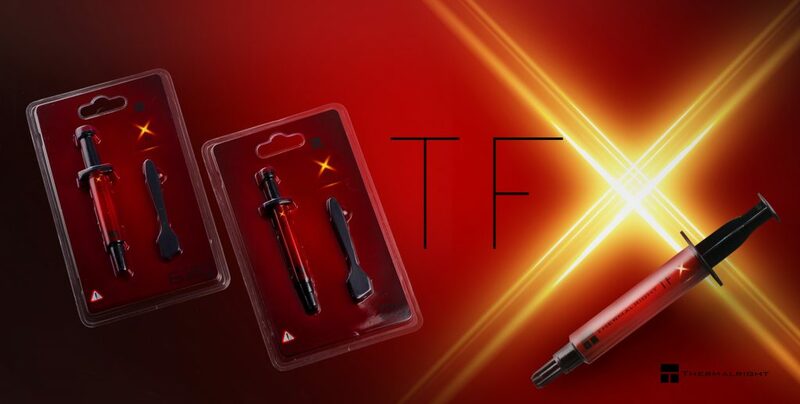 A Thermalright LGA1151 Spacer is included, and we are surprised by that 1.3V Overclocking the TS-140 Direct has heat dissipation that is only 1c warmer than Silver Arrow IBE. The TS-140 Direct cools as well and better than most CLC water coolers. Why are we saying that? Heartburn Soul Runner Wind Protector Guardian Angel? Because the True Spirit 140 Direct is now transformed back to the old school approach to make it with high quality of performance. 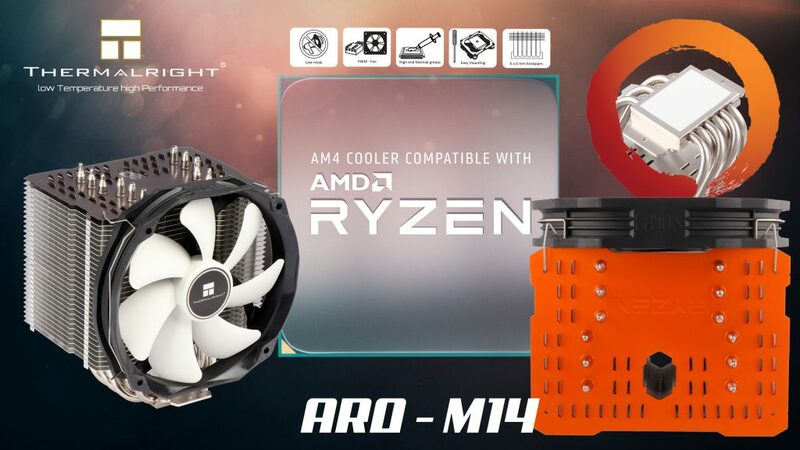 The CPU is like a heart of a core of the computer, so attached to the soul of Thermalright power to maintain core together. Wind protector, ran out of a primitive style for everyone’s heart’s core. Guardian Angel is suited for everyone can wear it, that’s why we don’t raise the price we keep it quality up. We just want everyone can have their cooling way to make it that soul! 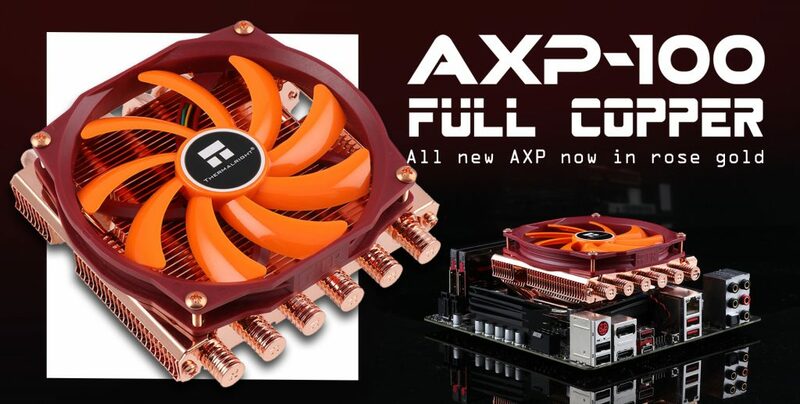 We are ready to ThermalRight your PC Cooler! Heat sink increase the compatible of ITX MB & LGA 2011, in order to ensure that even the RAM modules increase high heat to radiator but the cooling still fit in. Our new Aluminum heat sinks with True Spirit designs to accelerate airflow to increase the efficiency of the cooling fan. 2007 start with the TS series, Thermalright continues increased TRUE Spirit direct HDT (heat pipe direct touch) the CPU heat sink. 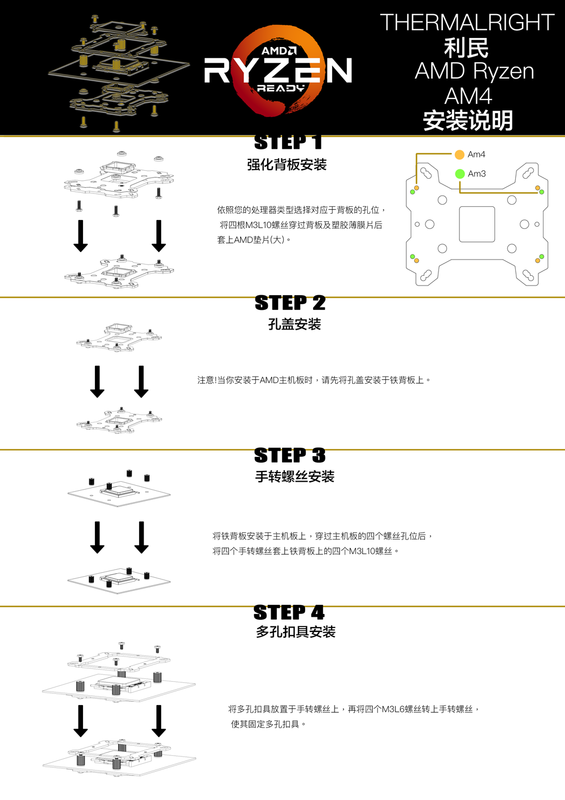 TS direct, we have taken the famous TRUE Spirit designs to the next level with a large cooling capacity for the players. 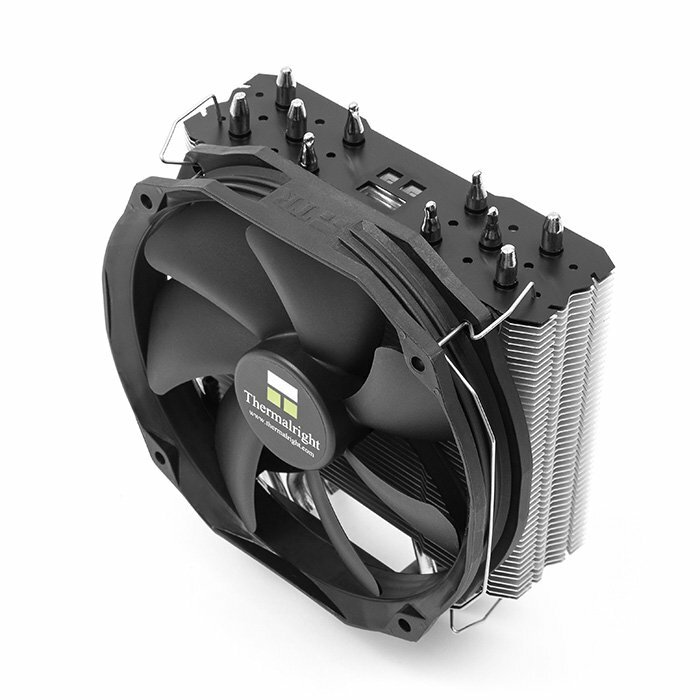 TRUE Spirit silent cooler using TY-140 Black fan (TY-140 series proven fan) were optimized at an attractive price provides excellent thermal performance. TRUE Spirit use the principle of Heat pipe direct touch. 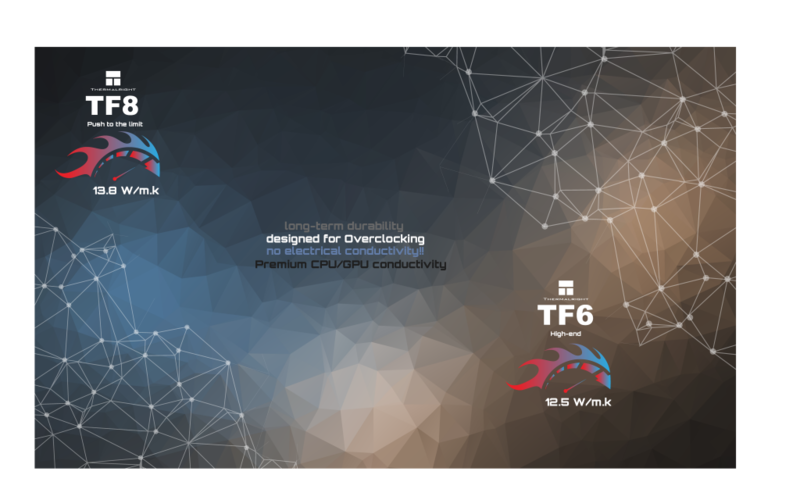 High performance with special 5 heat pipe with 6 mm heat processor provides effective heat dissipation. The bottom of heat pipe using our mature technique convex design. 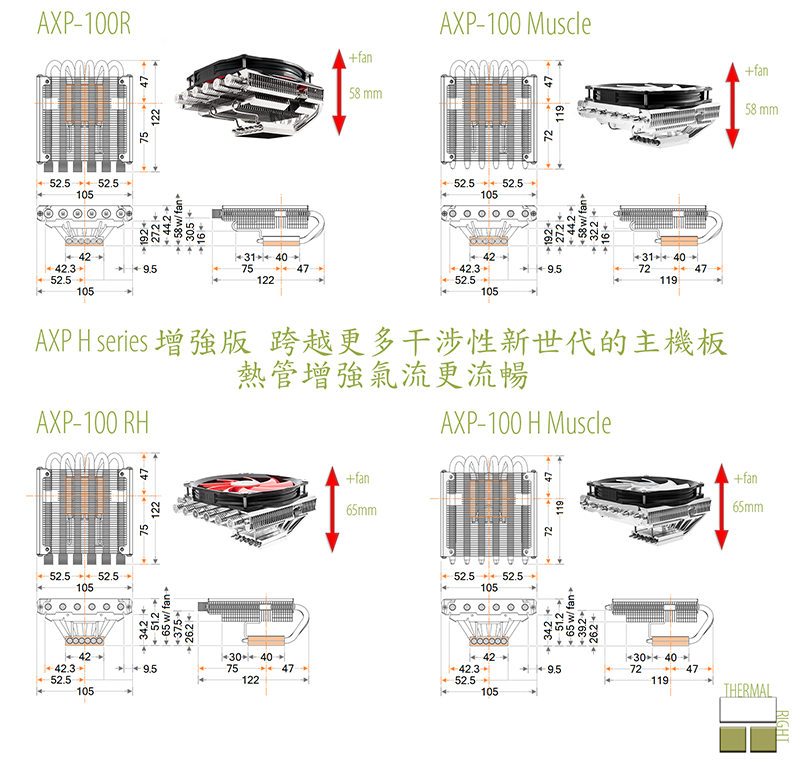 Combine the Patent concave and convex shape of the contact surface of the heat pipe, heat pipe is set slightly lower than the cooler base that combination gives the TRUE Spirit excellent thermal performance. Skilled Technology TRUE Spirit Aluminum fin design allows for very low air flow resistance. Cooling fins additional perforations helps to accelerate the flow stream between the fins to improved the efficiency and reduce the temperature. This proven design incorporates with a larger traditional fan diameter 140 mm with conventional fan mounting points feature 120 mm fans. The fan is firmly fixed to the newest designs include pads which provided heat sink fan bracket to the excellence of the performance. 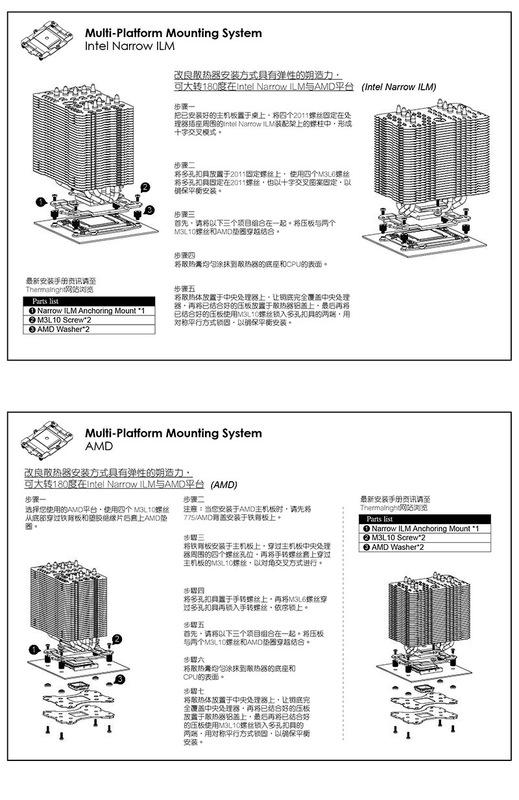 Including Macho direct universal mounting kit supports all current Intel and AMD sockets (Intel LGA 775/1150/1151/1155/1156/1366/2011 / 2011-3 and AMD AM2 / AM2+ / AM3 / AM3+ / FM1 / FM2 / FM2+). 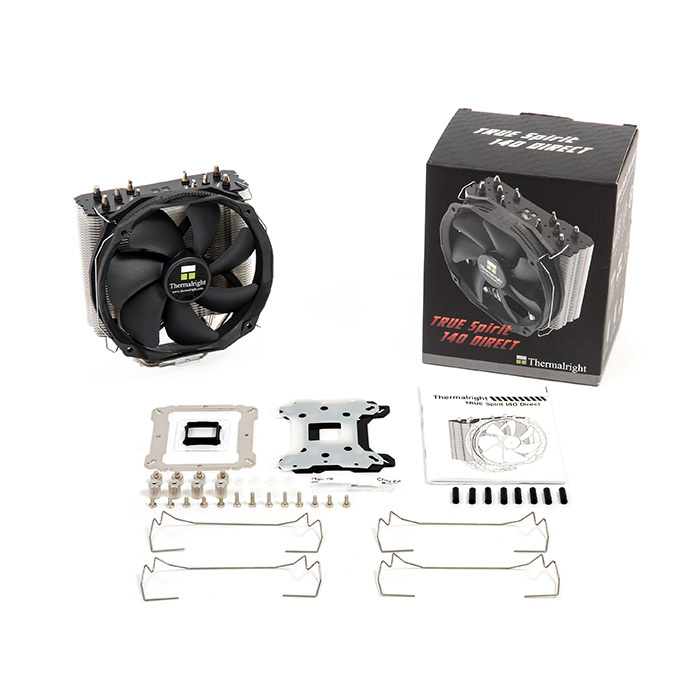 Thermalright’s all series of Heatsinks upgrade new package of the accessory which include the LGA1151 Spacer. That could proprietary support plate for Intel Skylake processors. 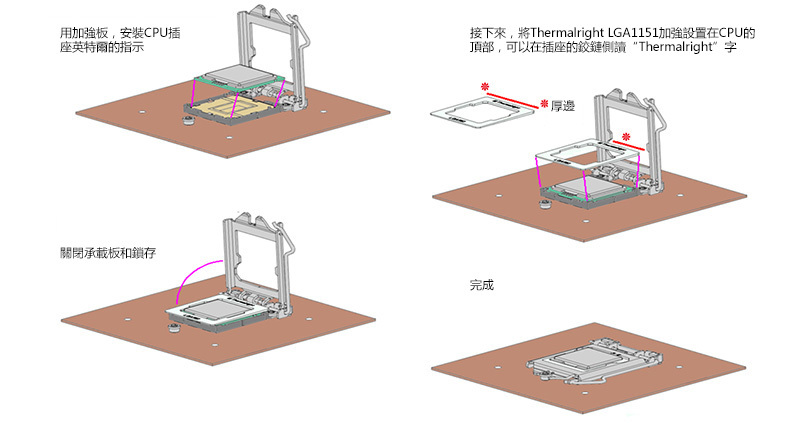 After seeing the photos and reports of Skylake PCB deformation on internet, Thermalright decided to address the issue. 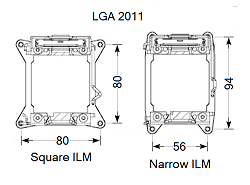 It appears the LGA1151 may have some potential problems dealing with the mounting pressure and / or weight of heavier aftermarket coolers (over 500g as specified in Intel LGA1150 socket Application Guide). 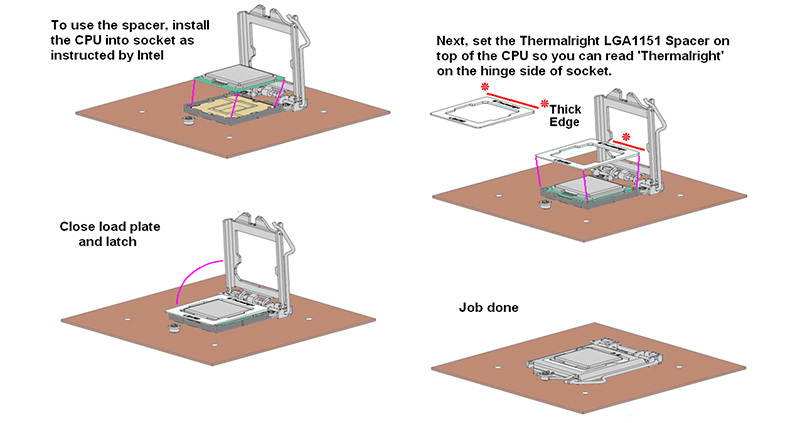 In our endeavour for excellence Thermalright is trying to lower the possibility of this happening by developing a spacer to fill the open area between the load plate and PCB to hold it tightly in place. The spacer fits onto CPU with a 0.5mm raised surface around the IHS fitting snugly on CPU PCB when load plate is latched down. As you can see the spacer has a 0.7mm taper from back to front with a 0.5mm raised area where it fits around the IHS. The taper matches the slope of the socket load plate. Thick edge of taper goes toward load plate hinge. When the load plate is latched and presses on mounting points of IHS, it also presses on Thermalright 1151 spacer. This holds the CPU PCB firmly in plate. Making it harder for it to deform and cause problems. 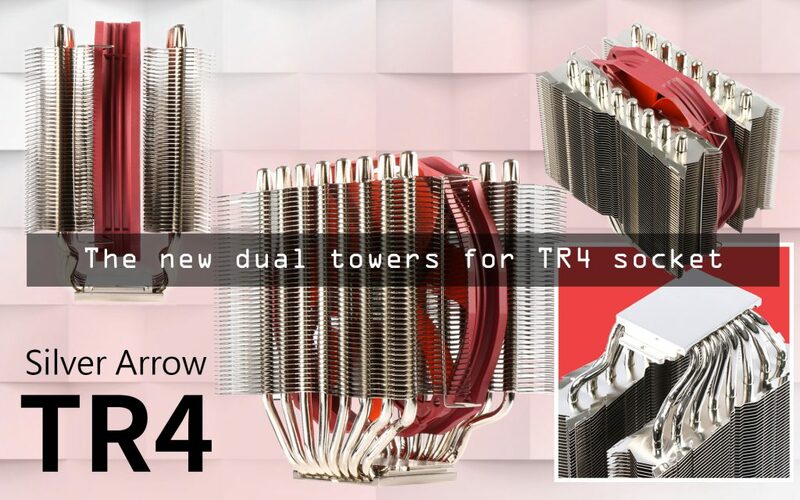 Thermalright LGA1151 Support Spacers will be available free of charge at most of Thermalright resellers by March 15th, 2016 for users buying a Thermalright cooler. Please consult with our resellers for availability before you place an order. If you already have a Thermalright cooler and are moving it to Skylake CPU, just show your Skylake proof of purchase to one of our retailers. Of course if this is done online, you will have to pay the postage costs.